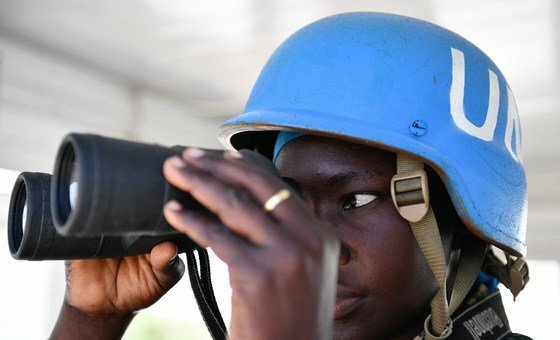 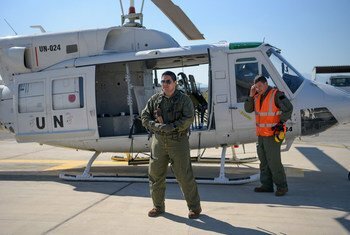 A senior commander from Argentina, who has been deployed to the United Nations peacekeeping mission on the Mediterranean island of Cyprus, has said that serving the UN is a “great opportunity” to develop professionally and personally. 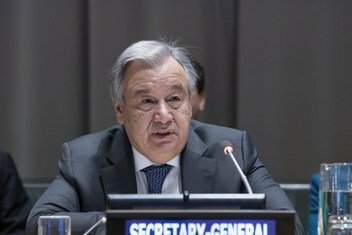 Marking International Day of Solidarity with Detained and Missing Staff Members, UN Secretary-General António Guterres paid tribute to UN personnel abducted, detained or missing while serving. 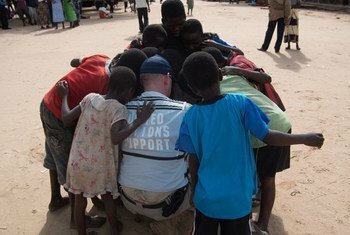 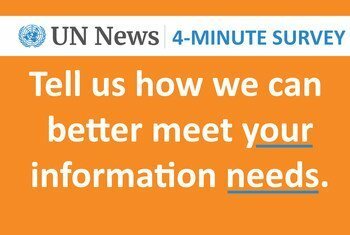 UN News, your one-stop shop for all global and UN-related news, would like to hear from you through a short survey. 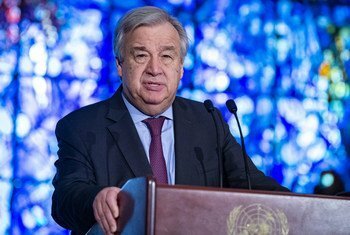 As many Iraqis across the country celebrated Norwuz, the first day of spring, a passenger ferry in the Tigris River capsized on Thursday, prompting Secretary-General António Guterres to offer the United Nations’ support “as needed”. 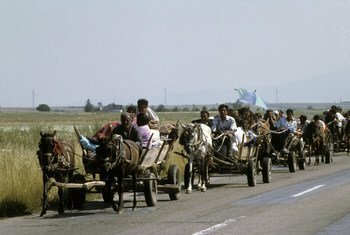 An independent rights expert appointed by the Human Rights Council has called on the United Nations to “provide justice and remedies” to displaced people who suffered lead poisoning after being housed in UN camps on toxic wasteland in Kosovo. 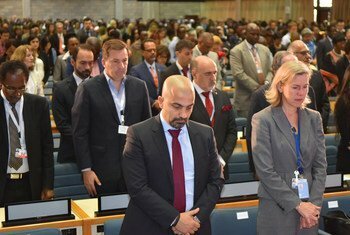 United Nations flags flew at half-mast around the world on Monday to honour the more than 150 people killed in Sunday’s Ethiopian Airlines crash, including at least 21 UN workers. 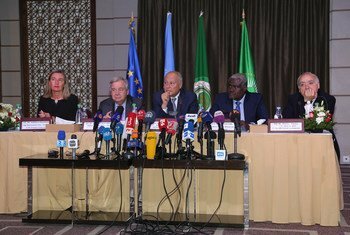 An Ethiopian Airlines flight crashed shortly after take off from the capital Addis Ababa on Sunday, killing more than 150 people on board. 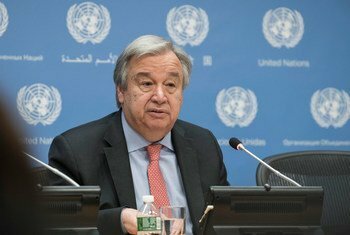 The UN Secretary-General António Guterres said in a statement that he was “deeply saddened at the tragic loss of lives” , as reports emerged that UN staff were also among the dead.